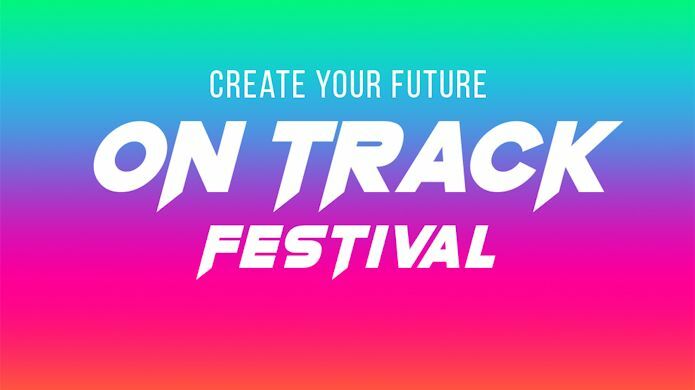 On Track is back – After huge success, the FREE two day festival designed to fuel the next generation of performers and artistic entrepreneurs is back at Hackney Empire! From 19-20 February you’ll get access to some of the industry’s biggest players and influencers working right now. Sign up to masterclasses, seminars, panel debates, up-skill yourself with vital tools and knowledge to help you take things to the next level, plus network with peers and some of the industry’s biggest names. Visit On Track Festival for more details about the days and times!